Notorious for his arrogance and wayward behavior, a petroleum marketer based in Minna, Murtala Ilori popularly called MURPET has run down a staff of the Niger state urban development board in Minna. This newspaper WWW.Nigerwatchnewspaper.com spoke with the General Manager of the Niger State Urban development board , TPL Habiba Ahmed on whether she was aware of threat to her life and what happened to her deputy General Manager, Architect Baba Muhammad? Hajiya Habiba also said the board has also written a letter of petition to the Ministry of justice and have copied the commissioner of police, but the police invited him and let him go while she is awaiting the action of the Ministry of Justice as threats of dead and attempted murder cannot be treated with kids gloves. 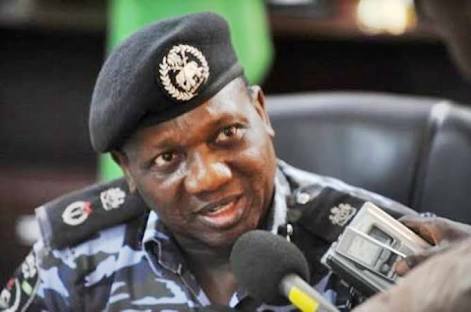 Meantime, the NIGER state police commissioner Mr. Dibal Yakasai has confirmed receiving such complains but said ‘I am in the church I will call back when I am out” as at the time of writing this story he has not called back. While Murtala Ilori, (Murpet) continues to the threaten the NUDB staff and even attempted killing one of them, others threatened say they are now living a life of fear except something fast done, the suspect might carry out his threat and go scot free.